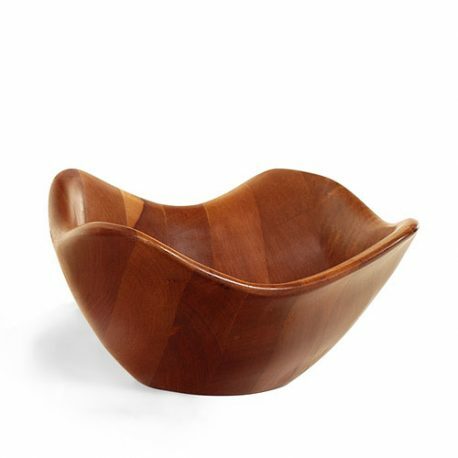 These free form solid wood bowls simulate the effect of a large stone being dropped in water. The action is beautifully frozen in time like a photograph come to life. The prehistoric form is here rendered into a thing of beauty. Sharp edges on the surface are tamed by smooth corners and the subtle curves of the kidney shaped glass. A wonderful combination of the artist's best moves. 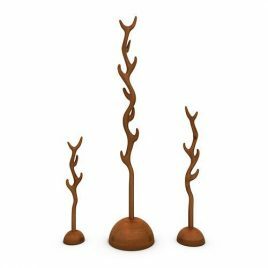 Reminiscent of a Dali painting, the solid wood frame mixes human and natural themed shapes in a "melting" atmosphere. 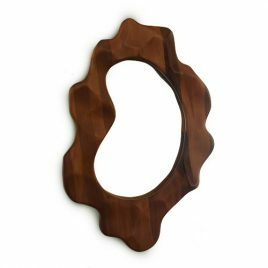 The kidney shaped mirror adds even more visual interest giving the entire piece a warped flow. Available in two sizes. 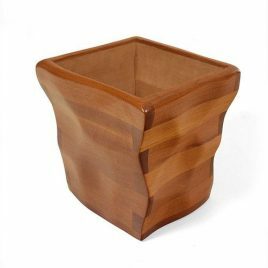 The standard planter is transformed into a magically flowing form. The effect is that of a canyon wall, in which the wind and water have gently sculpted the sides over time. Available in different sizes.